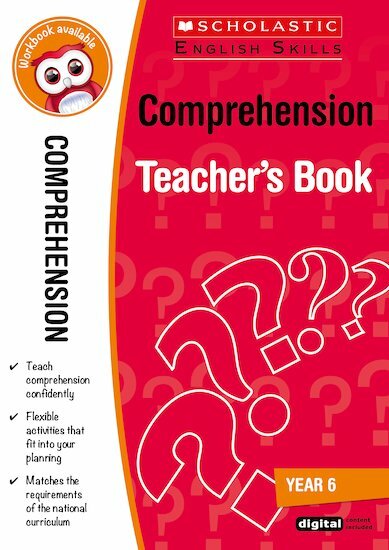 Use this comprehension teacher’s book, along with the linked pupil workbook, to help children understand what they read and hear. The content includes summarising texts, predicting, scanning for meaning, interpreting characters and much more. Elspeth Graham is a freelance educational writer. She has written for many different publishers, including Longman, OUP and PCET.